I am a huge tea fan. 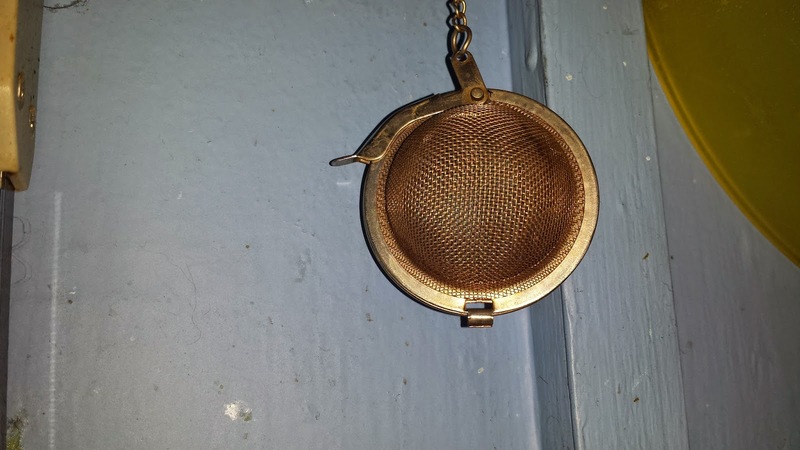 There is a place in life for coffee, but I choose tea in a straight up contest. 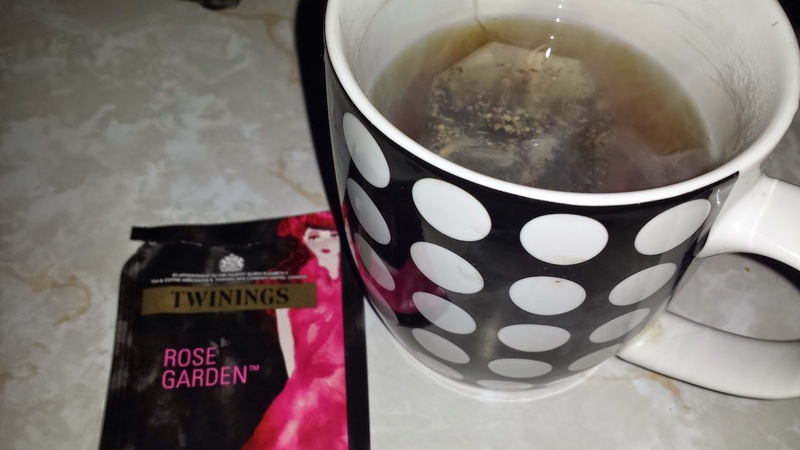 Second Sunday morning special, tea that smells of roses! 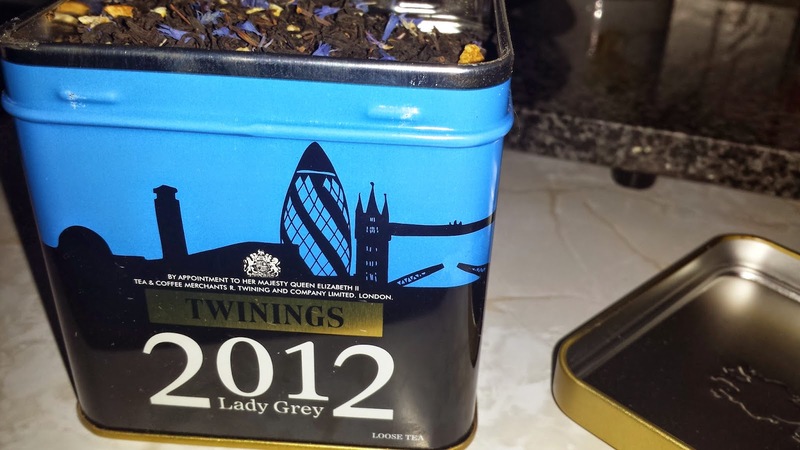 Further to Earl Grey blends, how about a Lady Grey?! 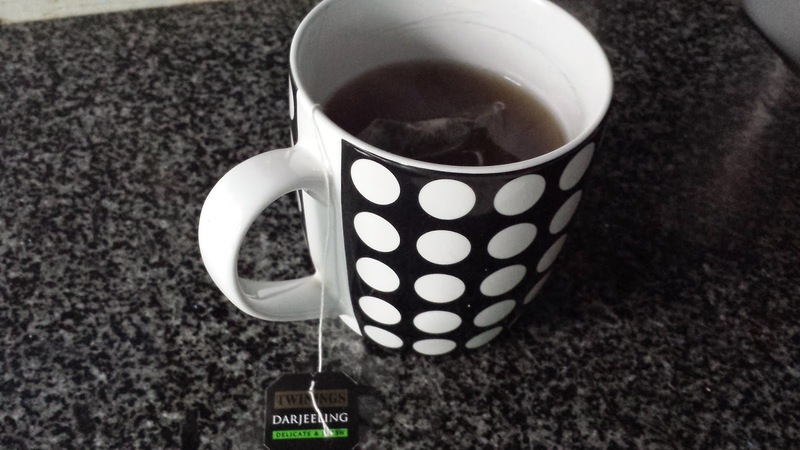 One cup of brewed tea? 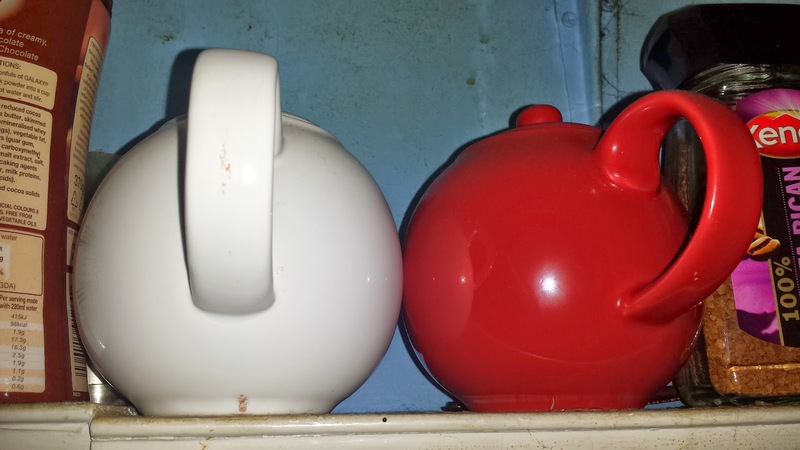 The red and white tea-pots were wedding presents for Husband and I. We used to have a big Brown Betty; Husband only drinks decaffeinated green tea (I don't much like green tea) so now we have two tea pots. I have a huge amount of tea. I have every day tea (PG tips and Tetley) in case of emergency. I have my Organic Clipper Teas (which is actually my every day tea). I have Brew From the Shard (tea that I bought in gift shop at The Shard, mostly for the tin) not a bad tea. 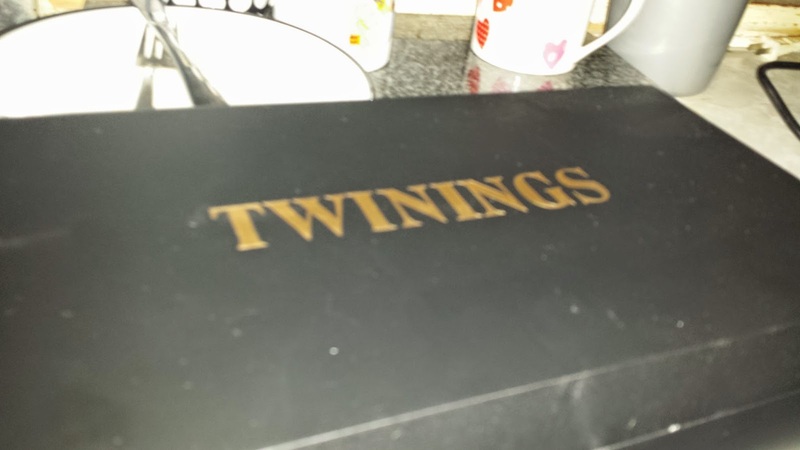 I have two tins of Twinings - English Breakfast and Lady Grey (bought totally for the tins in a sale). 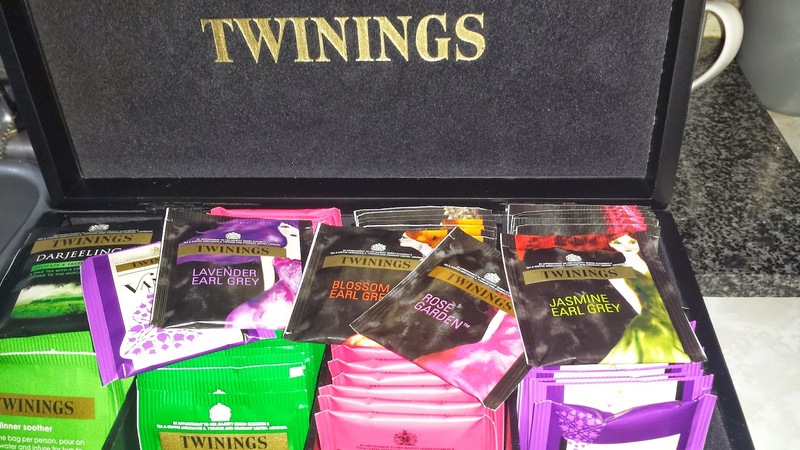 Finally I have my tea box. 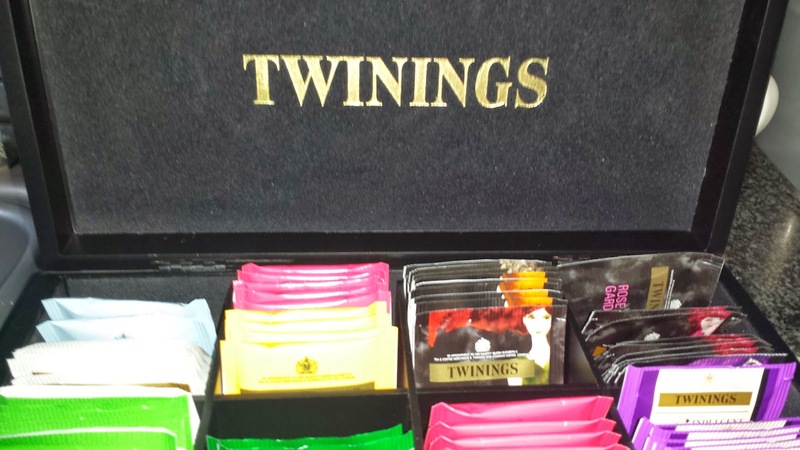 My brother bought it for me a couple of years ago for Christmas; he went to the shop on the Strand and filled it with a selection of teas... over the years I have re-filled with my favourites. It is my Sunday morning treat every week (and other occasions where great tea is required). 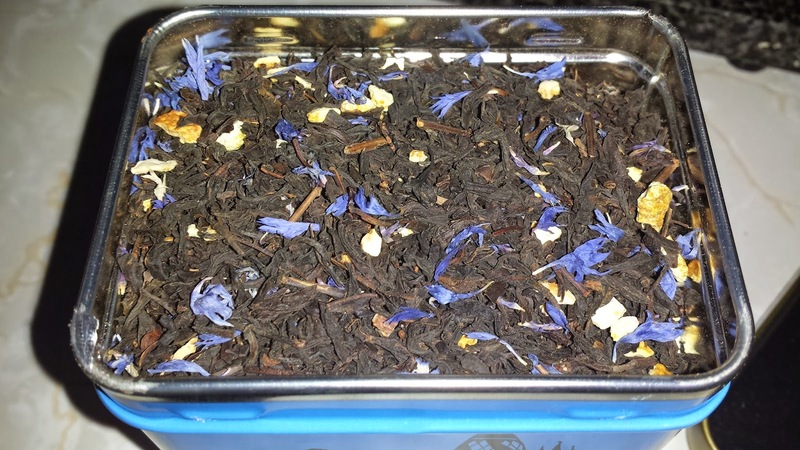 Blends of Earl Grey, Darjeeling, English Breakfast, and a few fruit and herbal blends (only good when they are done properly, otherwise just fragrant hot water). Next on my tea list... a tea taster class (I really enjoyed wine tasting).